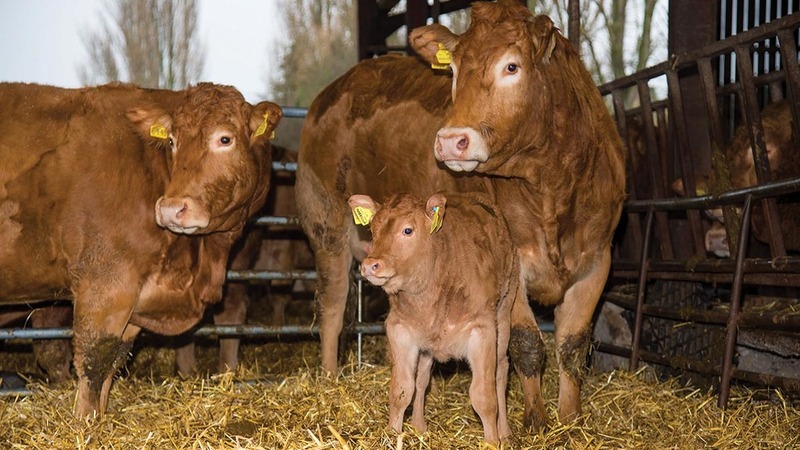 Thieves stole eight cows from a farm in Derbyshire but left five of their calves behind. Farmers Sandra Wood and Jonathan Hall believe the cows, part of a 60-strong suckler herd, were ’sorted’ by the thieves beforehand. Nearly two weeks on from the theft, Gordon Wardman of Wardmans (Matlock) Ltd is offering a £3,000 reward for the safe return of the cows. Ms Wood, who farms near Bakewell, believes the thieves then returned with a lorry some time between March 30 and March 31 and took the animals they had selected. “They took a certain stamp of cow - a stylish square cow," she told Farmers Guardian. "Obviously they had been to the sheds before and checked which they were going to take, looking back on several occasions our cattle have been very spooky. "We couldn’t understand why at the time but we think they had been in the shed moving them around. Five of the cows still had calves on them, two were springing, close to calving and one was barren." Anyone with any information about the cattle is asked to call Derbyshire Police via 101 or Gordon Wardman on 01629 56678.